The Hot Rod Series is a versatile performer designed for the most discerning street enthusiast. 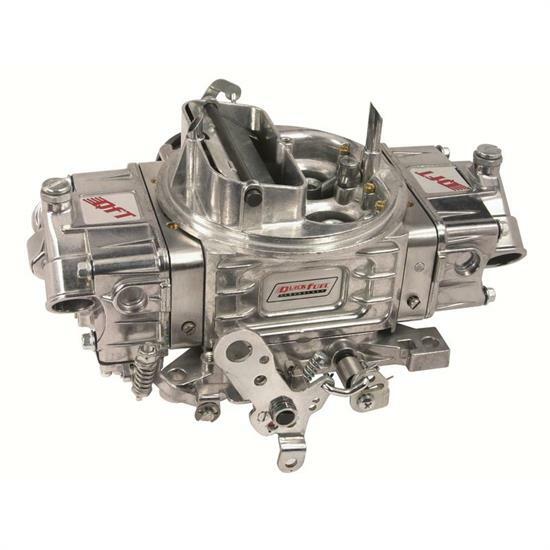 Featuring lightweight die-cast aluminum components, the HR-Series offer all the tunability you would expect from more expensive racing carburetors, including changeable bleeds, idle feed, power valve channel restrictions, and four-corner idle. All Hot Rod Series carburetors feature electric chokes and dual metering blocks for added performance.